From golf outings to fishing and boating excursions to historic landmarks and parks, the attractions found along the Hammock Coast are both intriguing and exhilarating. 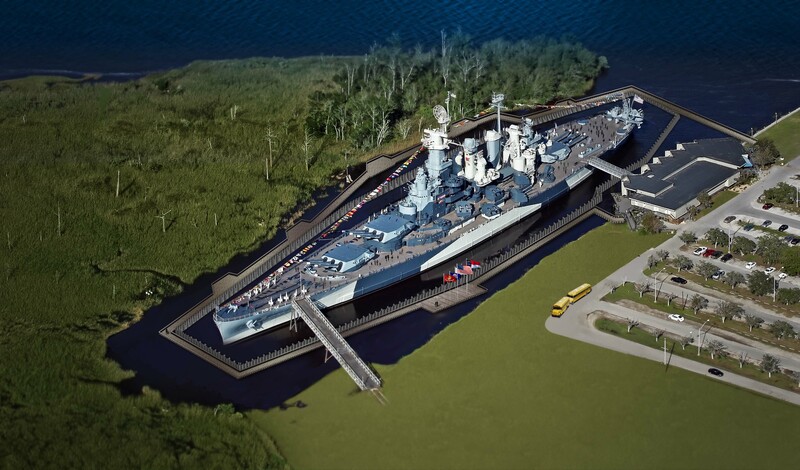 Explore the options below to discover the area attraction that is best for your group. One of the most magical sights on the South Strand is but a few steps away. 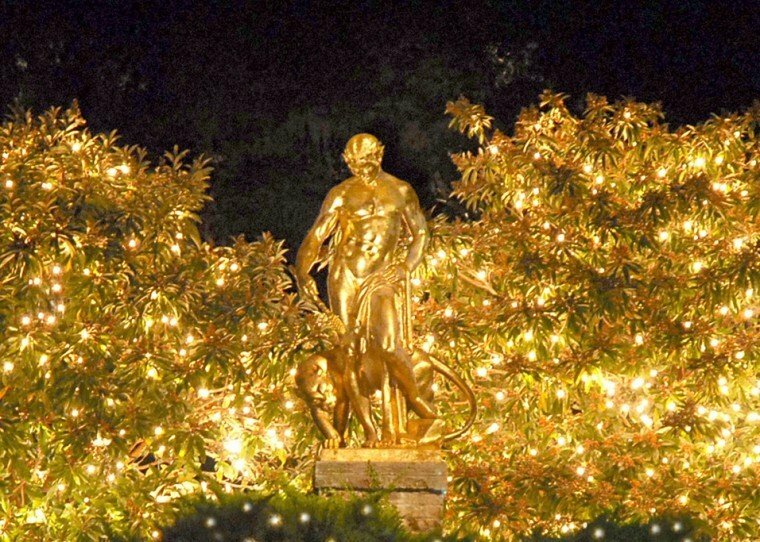 Brookgreen Gardens Nights of a Thousand Candles is back this year, and visiting the expansive garden grounds by twinkling lights is a must-do experience for all. This is especially true for guests of Litchfield Beach & Golf, where you're so close that it would be a shame not to visit. The season comes alive this December at Brookgreen Gardens with Nights of a Thousand Candles. Located just a short drive from The Litchfield Resort, this beautiful spectacle features more than 5,500 hand-lit candles adorning the historic gardens. Nights of a Thousand Candles has become one of the premier holiday events along the Grand Strand. Past visitors to Brookgreen Gardens know the destination for its acres of impeccably- maintained flower and plant life, its impressive statuary, its fascinating history, and its zoo and aviary. 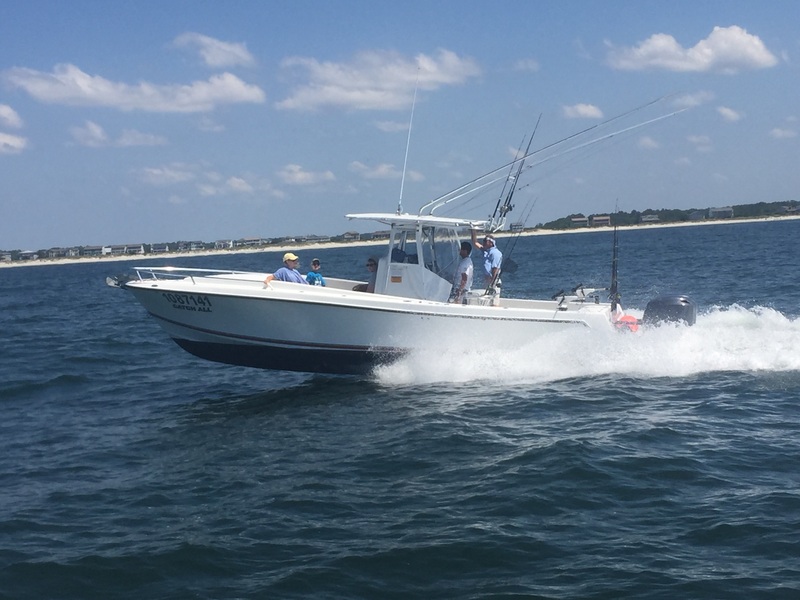 We offer fishing charters, equipment rentals and much more. Crazy Sister Marina is located in South Strand, approximately 10 miles south of the center of Myrtle Beach on the Waterfront in Murrells Inlet. Crazy Sister Marina shares the same building with the Wicked Tuna restaurant. We do not require reservations, but always recommend them.